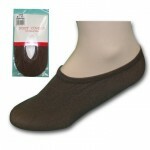 Brown Crew Socks, per doz. 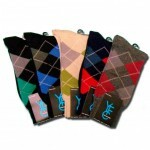 Crew Socks by Gildans, per doz. 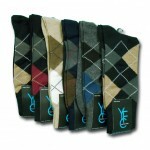 Men’s Quarter Socks per doz. 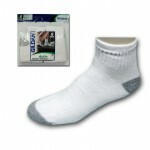 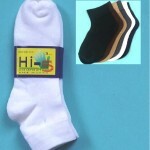 Mens Ankle Socks by Gildans, per doz. 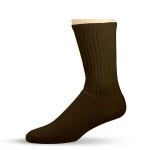 Mens Compression Socks, per doz.